It’s tax season, and that means plugging away at all of this past year’s financial activities. Not every tax payer (or evader) in the U.S. will get flagged and audited. But if you do, here’s one piece of advice: Your social network activity better back up what you’ve submitted to the IRS or else you could be in a world of financial hurt, according to RT.com. To be specific, if you’ve taken any business trips and boasted to your friends on Facebook or Twitter about the mini-vacations you’re taking at the same time and writing off as business expenses, you’re exposing yourself to the possibility of tax fraud if the IRS decides for whatever reason to take a look into your finances. Sharing your recent purchases of designer bags and watches despite working at a low-paying 9-5 job might raise eyebrows as well: Legally obtained money or not, cash under the table that you haven’t presented to the government is still illegal since taxes are supposed to be applied. Despite reports that the IRS is planning on using social media to uncover evasive or untrustworthy tax payers, the agency denied to Fox Business that it had any plans to use social media information as evidence to audit citizens. 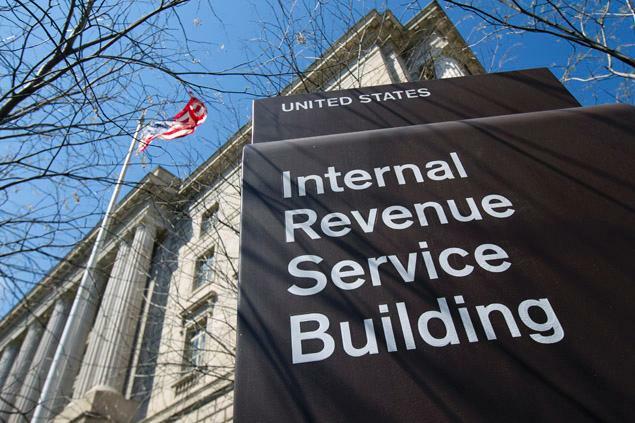 “Suggestions that the IRS is using social media to target taxpayers for audit are wrong. Audits are based on the information contained on a person’s tax return, not a posting on a social media site,” an IRS spokesperson told Fox Business. Even if the IRS is looking at flagged citizens’ social accounts, there’s nothing illegal going on – it’s the potential for misrepresentation that taxpayers have to worry about. Facebook and Twitter and Instagram are natural grounds for boasting, bragging, and plenty of exaggeration – and that could come back to bite you at tax time.